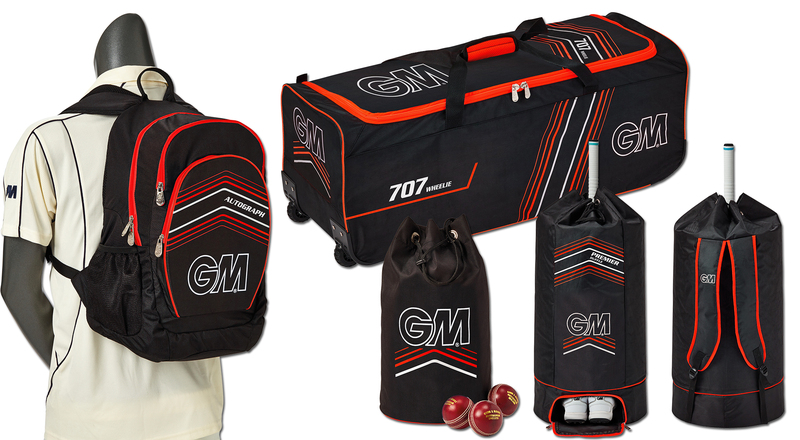 To energise the GM Cricket bag range with more in-store shelf appeal for 2018. 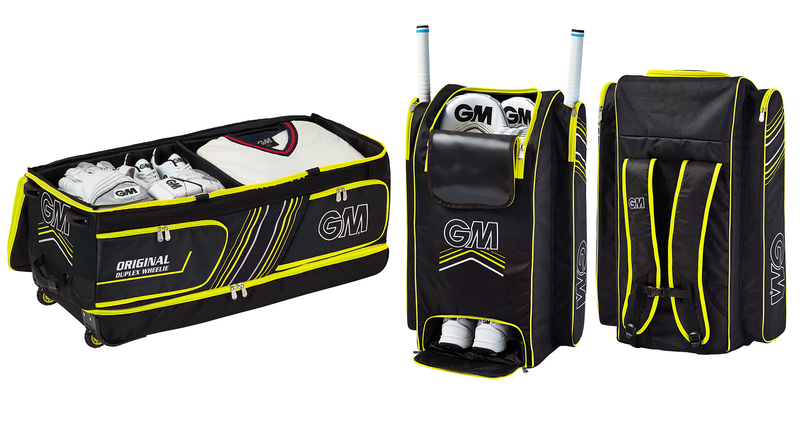 Our team worked hand-in-hand with GM to revitalise the range of Gunn & Moore Cricket bags for 2018. This included introducing a new fluorescent colourway and formulating an alternative naming structure for their premium range. 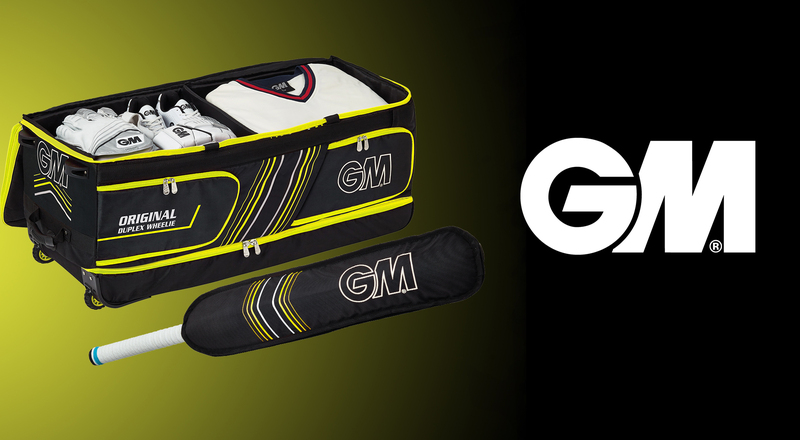 The new range helped GM’s products to stand out with more shelf appeal in-store leading to a rise in sales.